The future of medicine is in telemedicine. Just look at the numbers. In 2013, it was estimated that there were only about 350,000 telemedicine patients in the United States. But by this year (2018), that number is expected to grow to 7 million! Additionally, a total of 34 states now require insurance plans to cover telehealth services. In rural America, where a local doctor may not be readily accessible, telemedicine is breaking down barriers to medical services. Even in urban America, telemedicine is helping homebound patients and home healthcare staff access skilled health professionals. 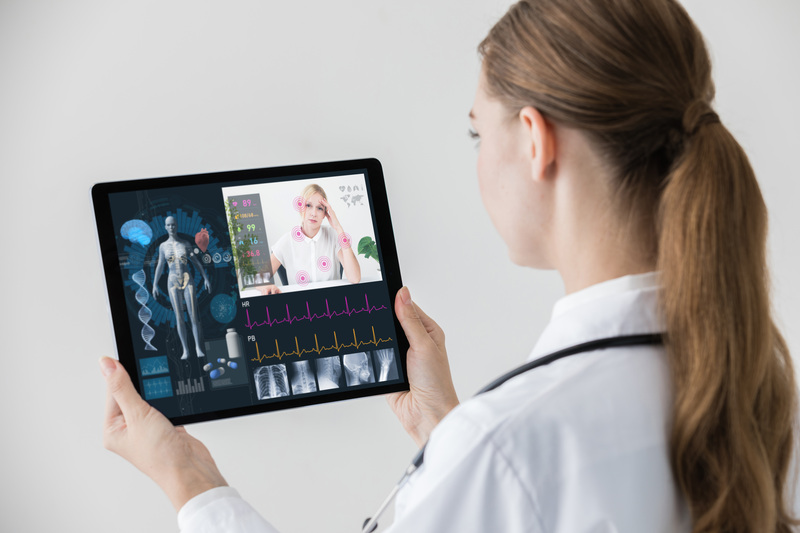 For physicians, the growing demand of telemedicine offers a unique opportunity to expand their medical practice operations. In the same breath, it also places a huge burden on doctors to apply for, and manage multiple medical licenses – a process called multi-state licensure. Unfortunately, the licensure process isn’t as easy as it seems. It’s very complicated and time consuming (5-7 hours for each application), and a physician’s time can quickly add up in terms of patients not seen and revenue not captured. And the more licenses a physician might need, the more complicated the paperwork becomes with additional requests of verification reports, medical malpractice claims and redundant medical transcripts – including but not limited to, official letters from residency programs, to name a few. Every state licensing board is different. Requirements are different, processes are different, and license processing times are all different. No one state is the same - and as a result, it creates many issues for physicians seeking multi-state licensure. During this exciting time in health care, don’t let time and burdensome processes keep you away from expanding your practice.